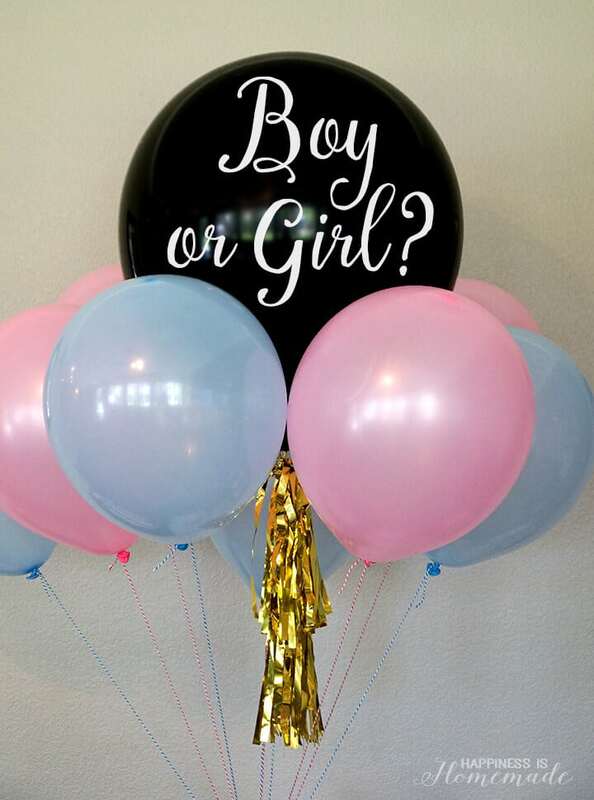 Need an easy and unique gender reveal idea? 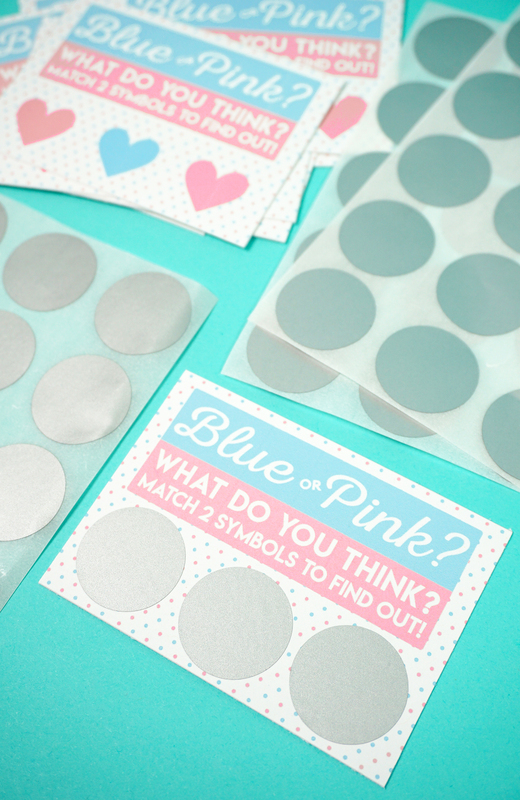 Use our FREE printable Gender Reveal Scratch-Off Cards to make your announcement! 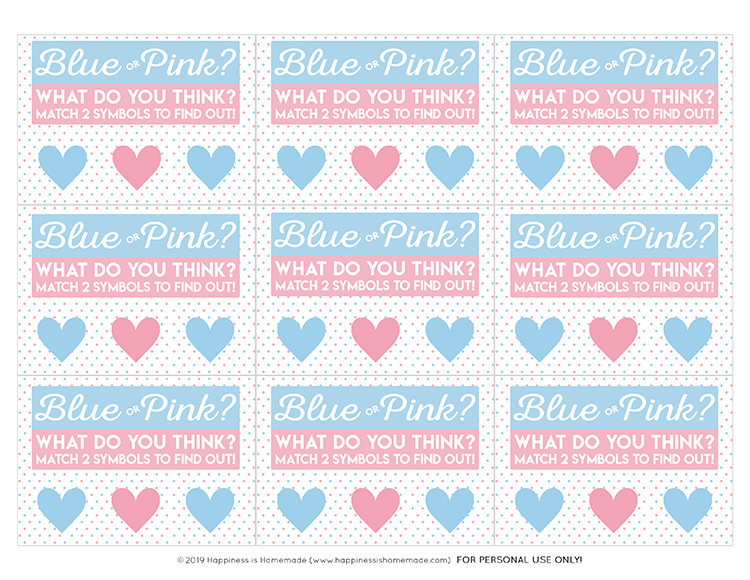 Blue or pink – what do you think? 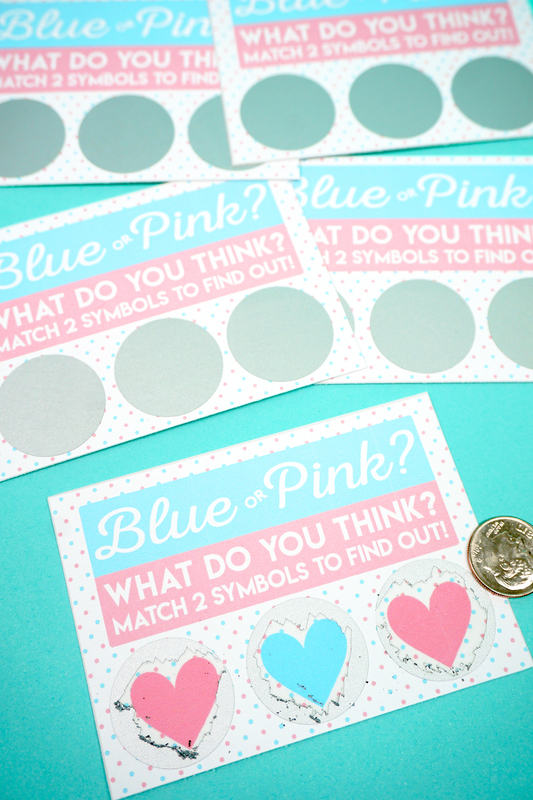 Gender reveal scratchers are SO much fun! 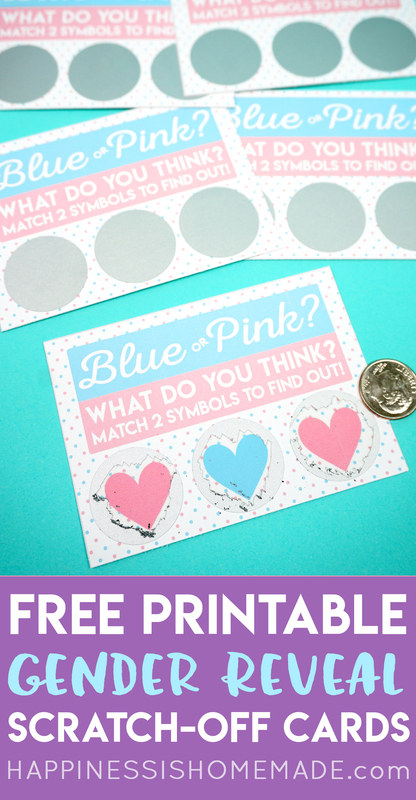 If you’re looking for a creative and unique gender reveal idea, look no further than these super fun and FREE printable gender reveal scratch-off cards! 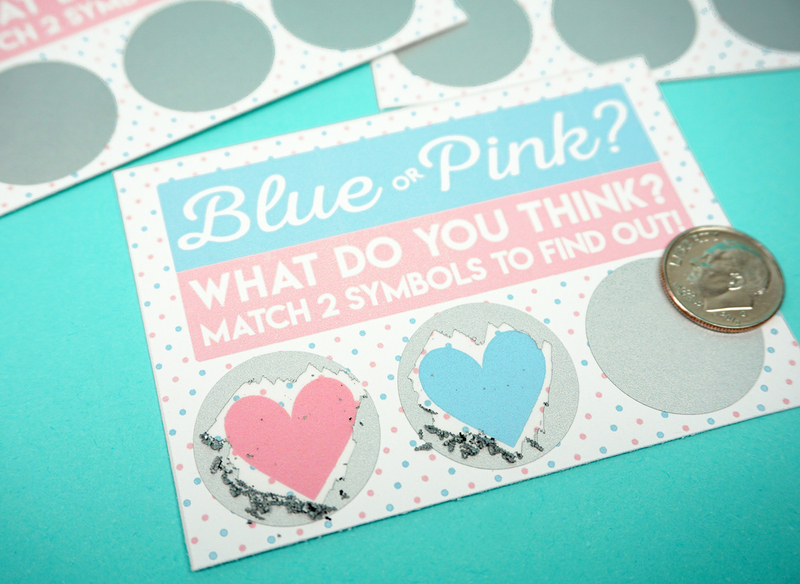 Everyone loves scratchers, and these gender reveal cards are a great and inexpensive way to deliver the news to family and friends near and far. 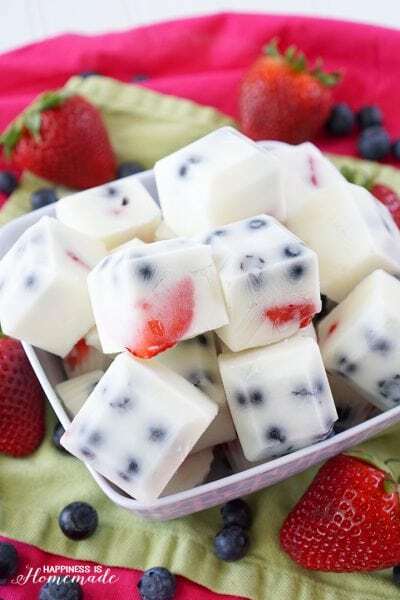 They’re perfect for gender reveal parties, and they’re also great for mailing to loved ones who can’t be with you on the day of the big announcement. 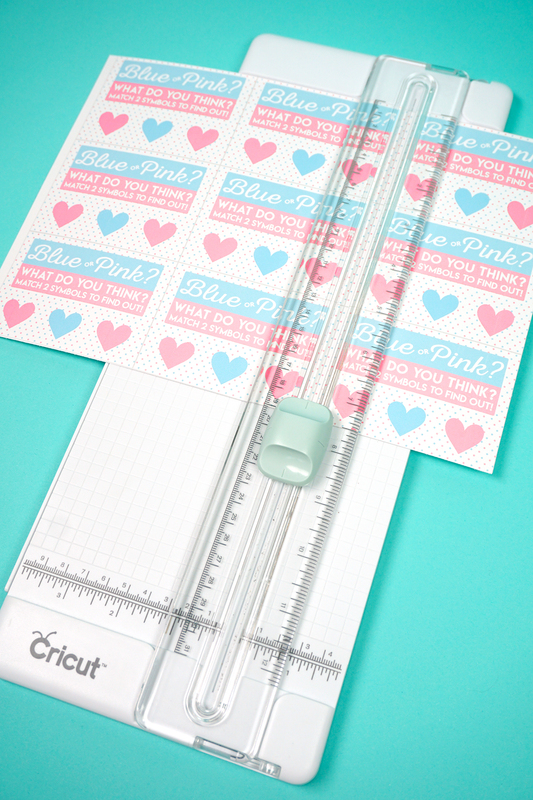 Start by printing out the scratch-off cards and using your paper trimmer or scissors to cut out each individual card. Once each card has been cut out, it’s time to apply the stickers! 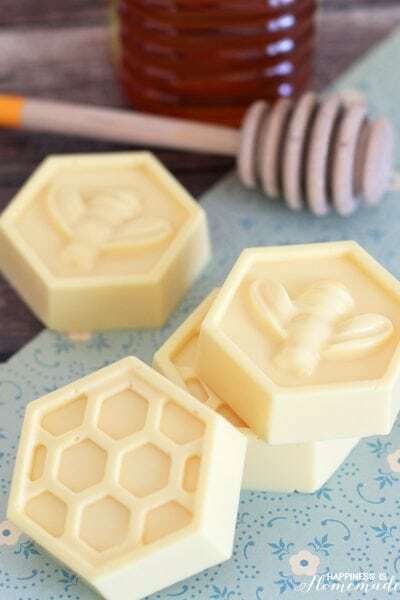 Now, if you’re feeling really ambitious and you have a ton of time on your hands, you can always create your own scratch-off stickers, but I HIGHLY recommend using the pre-made scratch-off stickers. 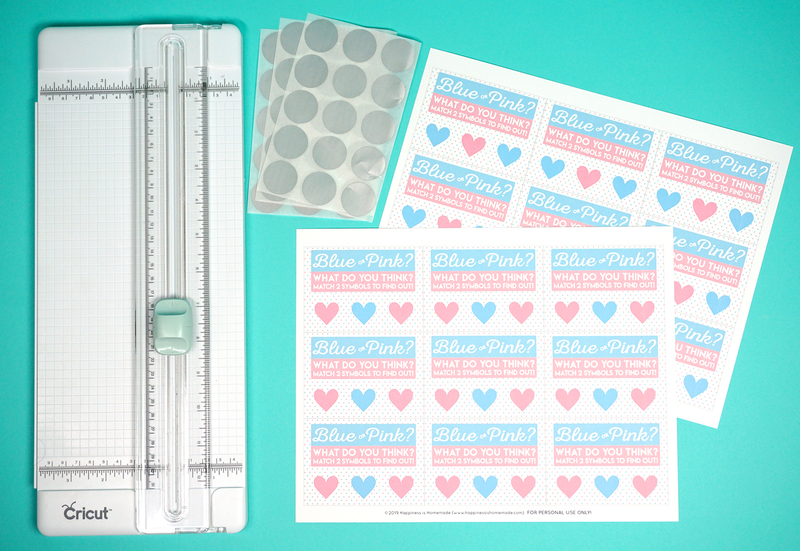 They only cost around $7 (for 150 stickers! ), and you’ll save yourself lots and LOTS of time and effort! 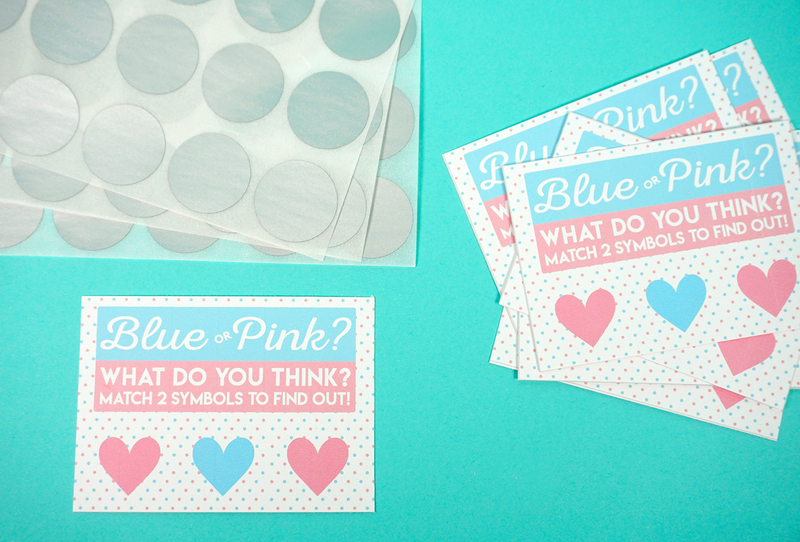 The hearts on each card are perfectly sized so that the 1″ circles cover each icon with a little extra room to spare – this helps to make sticker placement simple and foolproof! That’s it! 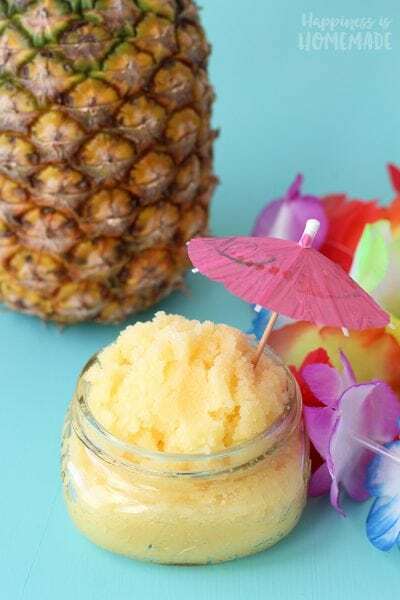 I told you this was a super quick and easy gender reveal idea! 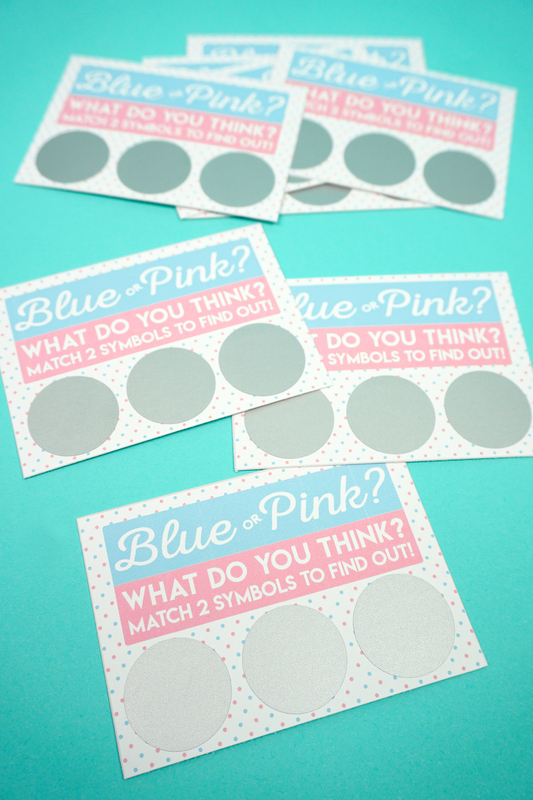 These creative gender reveal scratch-off cards are sure to be a huge hit with all of your family and friends! 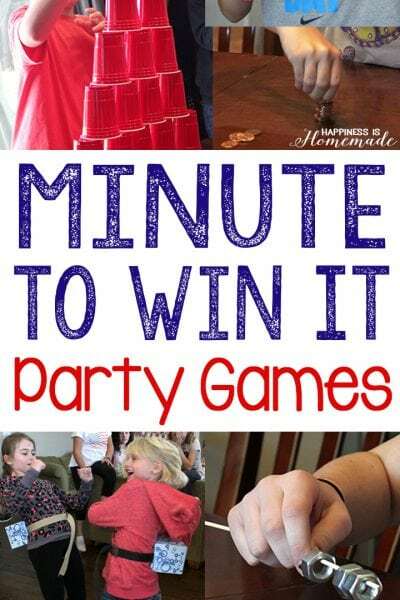 To keep the anticipation level high, both sets of cards have hearts of both colors underneath the scratch-offs, so your party guests will have to scratch off at least two of the circles to reveal the winning answer. 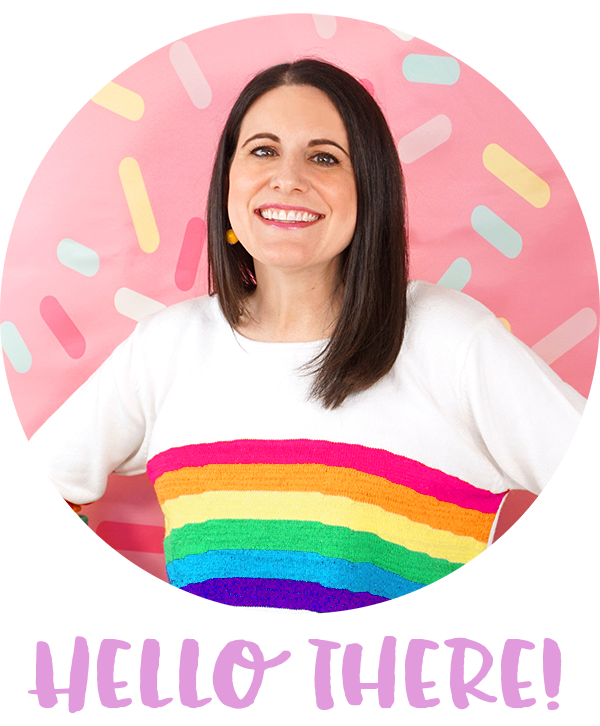 Super fun, right?! 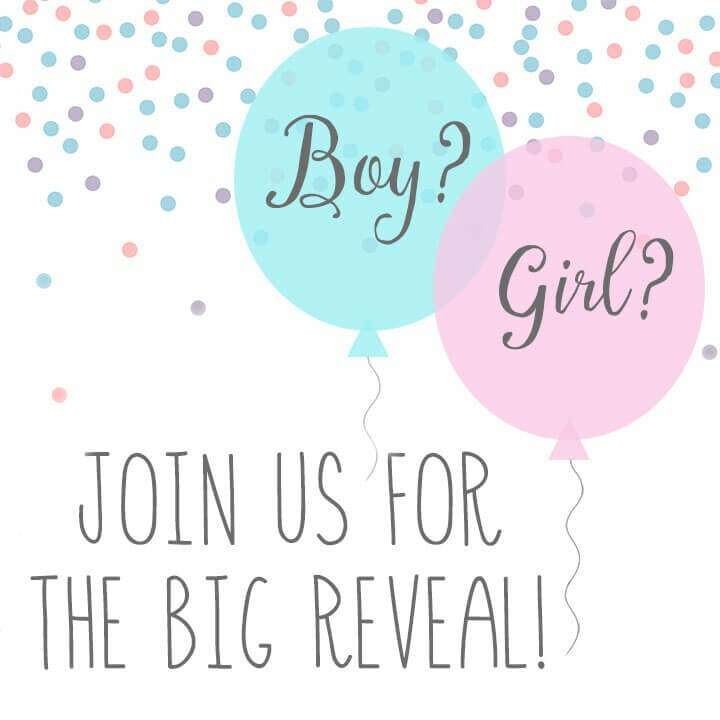 To Get Instant Access to the FREE Gender Reveal Scratch-Off Cards, Simply Enter Your Name and Email in the Box Below, and Click the “Get It Now!” Button! 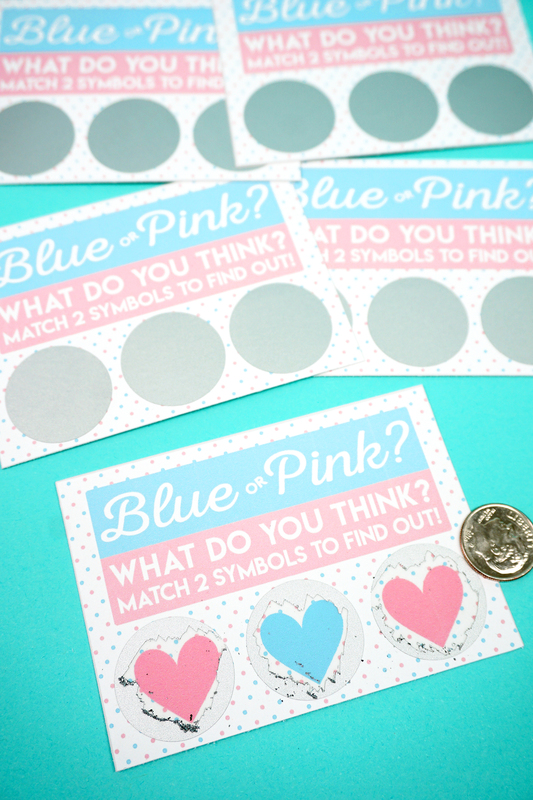 Pin these Gender Reveal Scratch-Off Cards for Later!